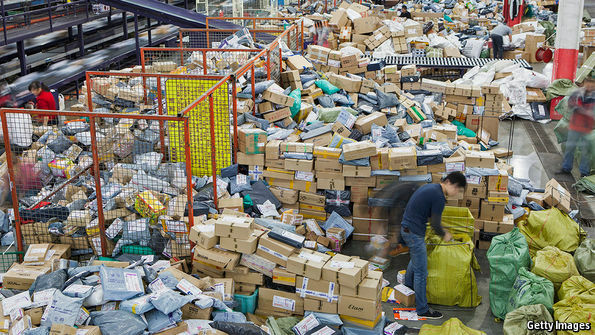 The AI system has proved so reliable—it predicts with 90% accuracy what will be sold within 30 days—that Otto allows it automatically to purchase around 200,000 items a month from third-party brands with no human intervention. It would be impossible for a person to scrutinise the variety of products, colours and sizes that the machine orders. Online retailing is a natural place for machine-learning technology, notes Nathan Benaich, an investor in AI.